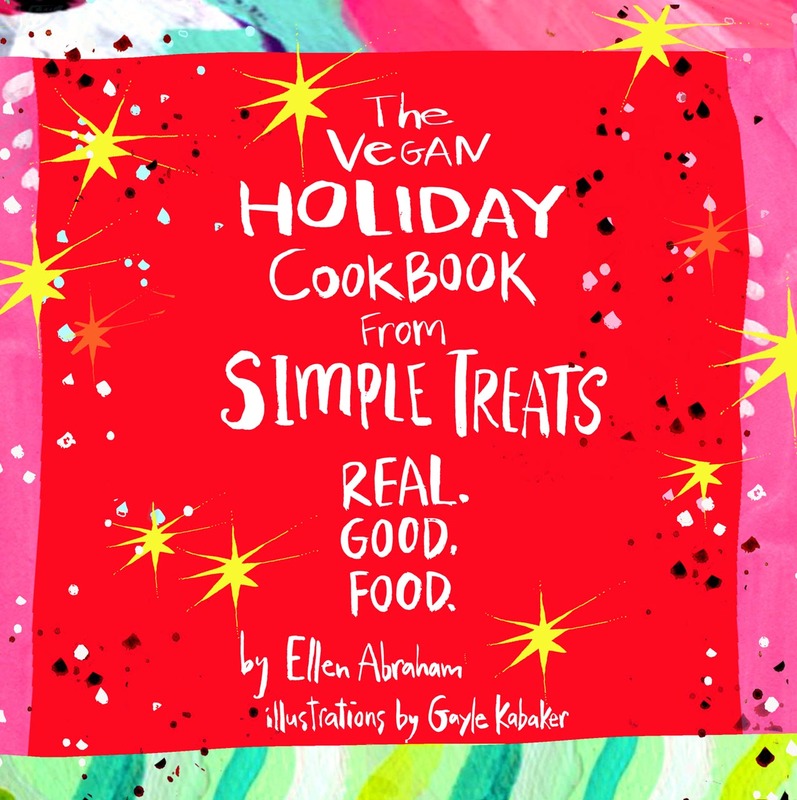 PRE-ORDER your SIGNED copy of the Simple Treats Holiday Cookbook!!! OKAY MY FRIENDS!!!! THE ORDER LINK IS UP —> https://clients.mindbodyonline.com/classic/ws… <— AND READY FOR YOU TO PURCHASE YOUR SIGNED COPY (signed by both ME & illustrator Gayle Kabaker ) THEY WILL BE SHIPPED OUT PRIORITY MAIL TO INSURE YOU HAVE THEM PRIOR TO THE HOLIDAYS! 25 OF MY MOST FAVORITE HOLIDAY-VEGAN-LOVING RECIPES…. *MONIES FROM EACH BOOK WILL GO DIRECTLY TO Pitty Love Rescue, Inc. COST OF SHIPPING IS THE SAME FOR 1-3 BOOKS (4 IF WE CAN SMOOSH THEM INTO THE FLAT RATE ENVELOPE) ‪#‎VEGANLOVE‬!!!!! I just ordered 3 copies of your book! Would you sign them for me?